This is Episode 3 of States of Anarchy hosted by Hamsini Hariharan. 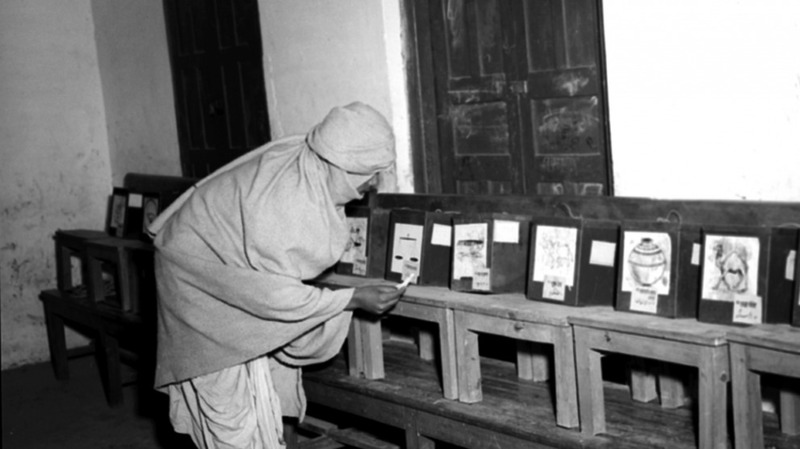 With election season coming around, here’s a look back at the first Indian elections. Ornit Shani joins Hamsini Hariharan to discuss how the government prepared for the first Indian elections between 1951 and 1952. For questions or comments, reach out to the host @HamsiniH or on Instagram @statesofanarchy.